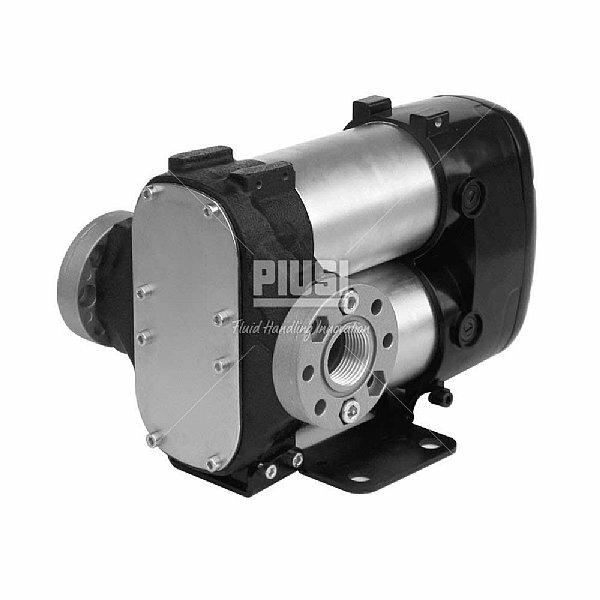 Positive displacement rotary electric vane pump for transferring diesel fuel. 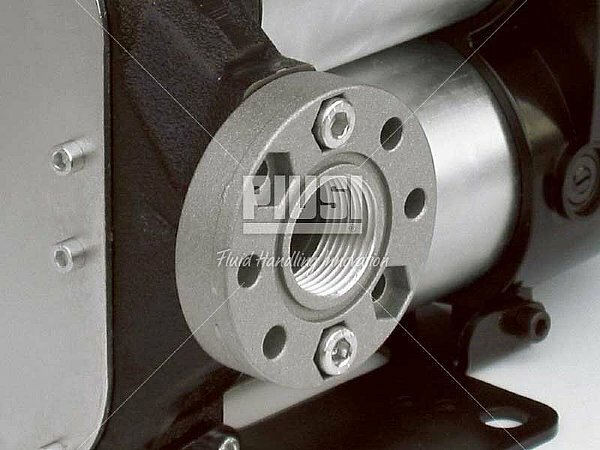 Characterised by high flow rates this is a powerful, dependable and economical pump unit. 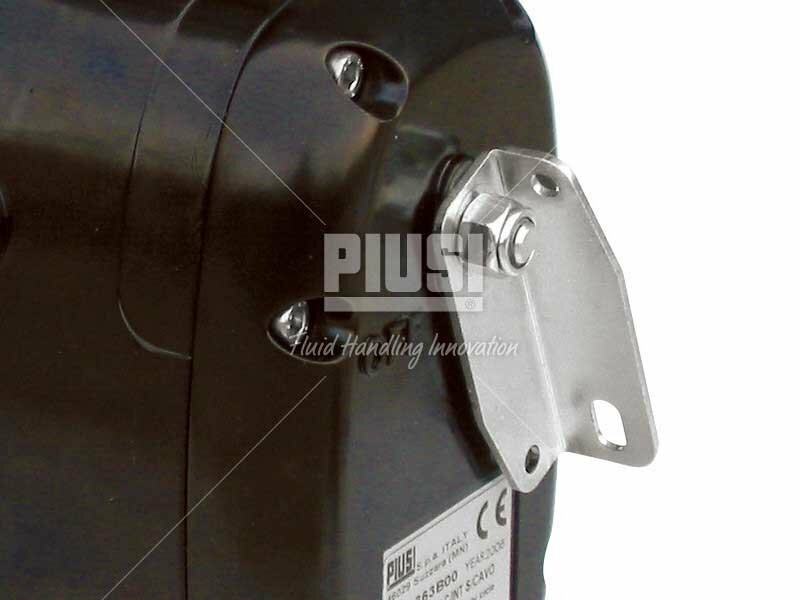 Available in 12V and 24V versions.